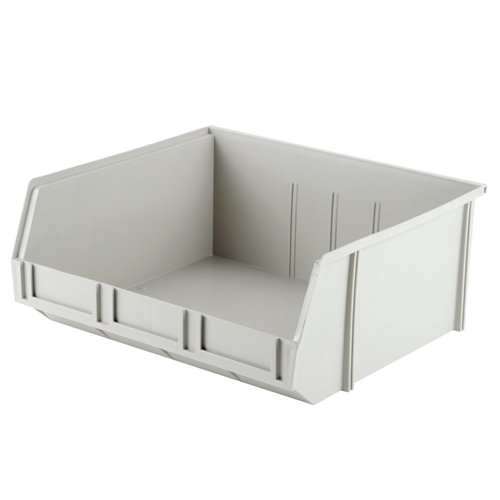 We have been manufacturing and exporting a variety of Stacking Bin. We are an industry preferred for the quality, design, and finish. We are a customer-oriented company, dedicated to meet all the requirements of our customers in plastics. We declare to our customers to think of GEE, whenever they think of PLASTIC PRODUCTS. We deliver the demands and orders of our customers with excellence. The timely delivery and maintenance of quality of PLASTIC PRODUCTS have brought us closer to a range of customers. We also offer samples of PLASTIC PRODUCTS to our customers so that they can test on all aspects of plastics and ensure that we deliver only quality.